Here are the winners from last weeks giveaways! 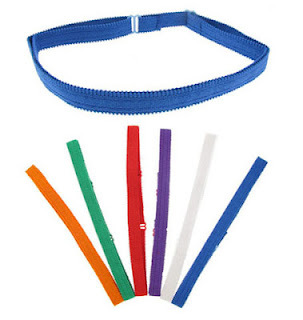 The winners of the brastrap headbands giveaways are The Frugal Exerciser & Sea Monster !!! please email your names and addresses to: info@gumbohair.com. Thank you to everyone who entered, stay tune because this weeks giveaway will be a gorgeous summer dress!!!!!!!!!!!!!!!!!!!!! STAY TUNE!!! Thank you very much, I will send you my email address tonight.